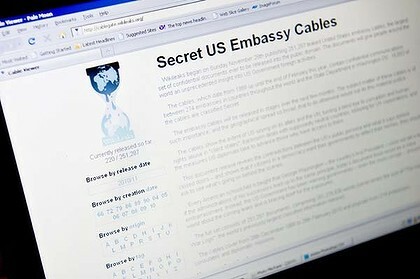 Wikileaks Cables has exposed real faces of many International leaders in past week and the latest victim of these documents is India. In last couple of days several facts about Indian Hindu Extremist Organizations and Indian Army Human Rights Violations are exposed in Wikileaks Cables. An Cable has also confirmed that Indian Intelligence Agency Raw is involved in terrorism in Pakistan's Province Balochistan and Waziristan. According to this Cable American Government admitted that we have got several proofs of Indian involvement in Balochistan & Waziristan. Pakistan has said it several times that India is supporting the terrorists through Afghanistan in Balochistan & Waziristan but this time Wikileaks has also confirmed this. Like other Cables that exposes India the Indian Media is also hiding this news.